I’m super excited that a Century 21 Department store is opening up in Paramus, NJ, which is not too far from me. This store has some serious bargains on the best designer clothing and accessories. Last time I was there I got a really cool Burberry hat and Joe jeans. I’m really hoping the Paramus location is not like the Manhattan store, which is so overcrowded, has really rude people, not kid-friendly and NO private dressing rooms. 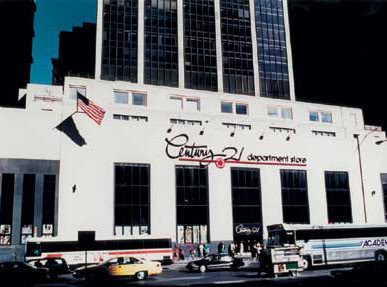 The post Century 21 department store appeared first on Darling Darleen | A Lifestyle Design Blog .